It’s very simple. 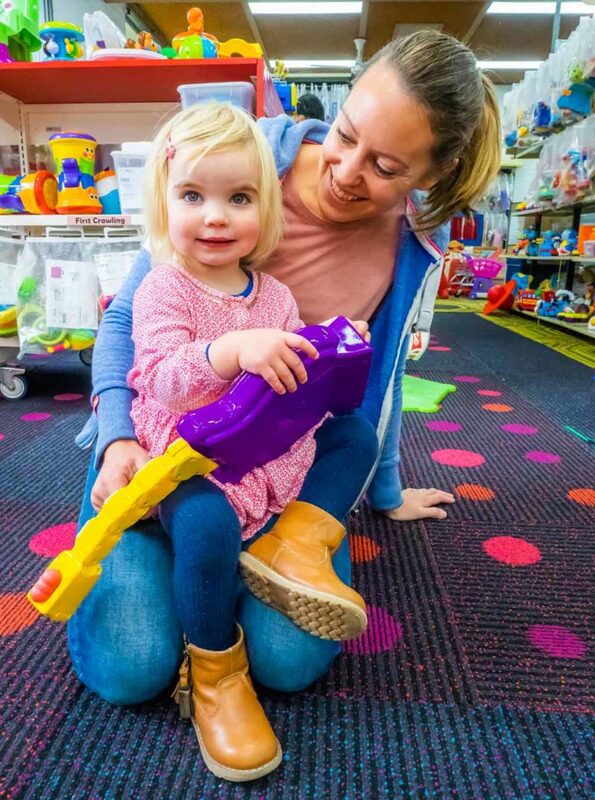 Children will have a huge range of toys to choose from, to develop their skills and imagination having tons of fun in the process. 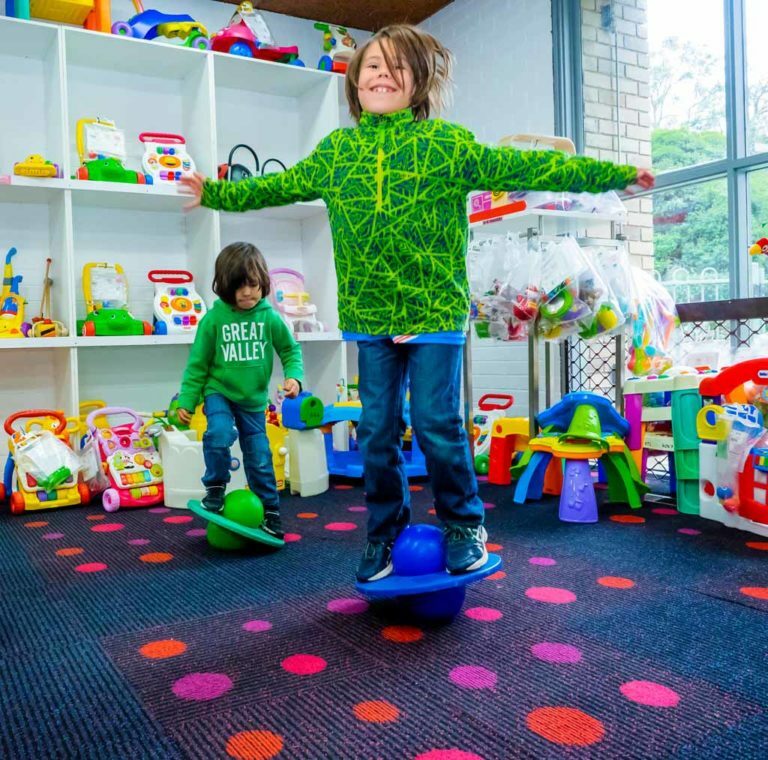 Because Bayside Toy Library is encouraging to borrow rather than buying toys, the savings in purchasing cost is considerable. For instance, a yearly membership* would buy two large toys. The same amount of money would allow you to borrow more than 100 toys! This brings along a solution for storage as well, as one doesn’t need to keep accumulating toys at home, but rotating them as required. Sustainability is a very important aspect to consider. 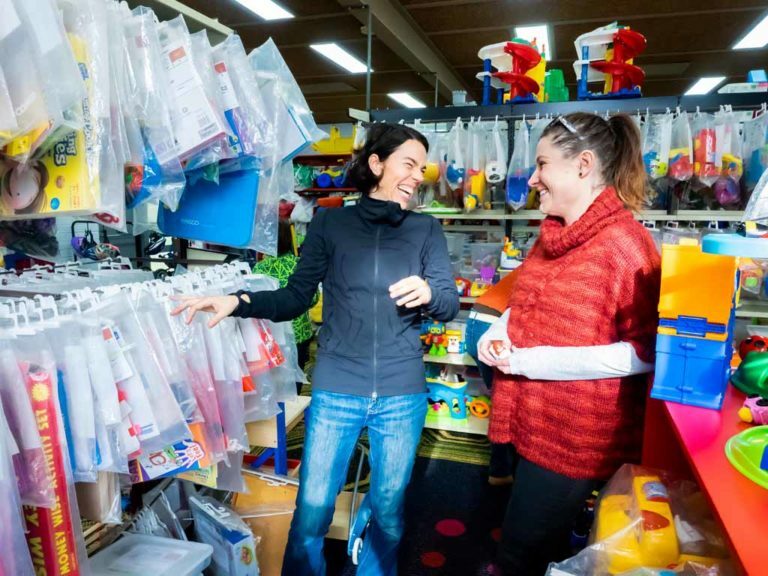 From the simple and basic borrowing – which means the toys are being recycled rather than thrown to land field – to sustainable practices in anything the library’s staff does, the library has sustainability at its core and it shows. Read more in the Sustainability section. Members can seek weekly advice from the library’s experts. There is also an opportunity to continue to develop your professional skills or even your hobbies by supporting the library through either the library’s duty exchange program or participating actively through the library’s committee. And, on top of everything, members can enjoy social exposure to other parents, grandparents and carers. 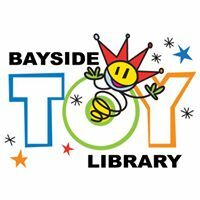 Bayside Toy Library has a bit of everything for everyone!